Evolve Yoga | Yoga classes for EVERYbody, beginner to advanced. We offer classes for EVERYbody, beginner to advanced. We are a studio based on compassion. There is no judgment here, yoga always meets you where you are on your mat. If you are looking for a more spiritual place to practice yoga, come on in. From Gentle and Yin classes to full throttle Vinyasa classes, we have something for you. On behalf of myself and the teachers at Evolve Yoga, we are grateful to each and every one of you and appreciate you ALL! 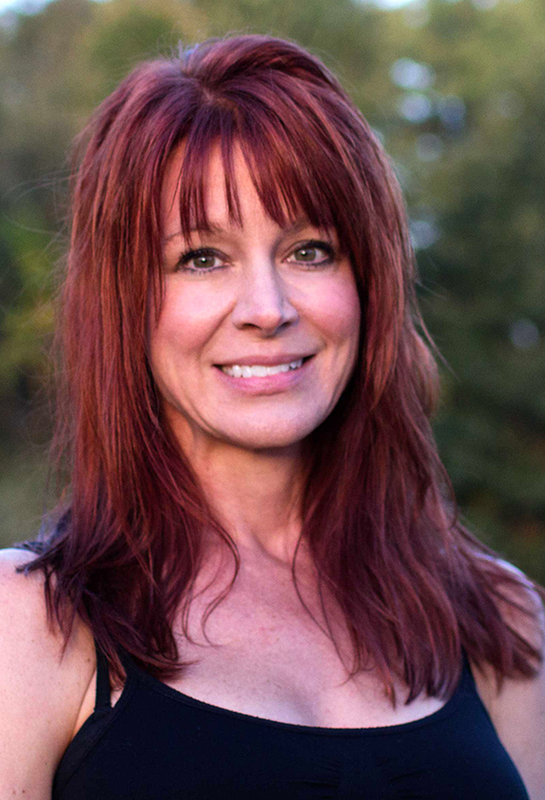 Cinda’s passion for yoga actually began when she took her first class. She felt immediately at home with the physical practice but soon realized there was so much more to this practice, a mindful and spiritual side that came as a pleasant surprise and affected her life in a truly positive way almost immediately. She believes that yoga gives you a beautiful path to follow to find peace and calm in a tumultuous world. 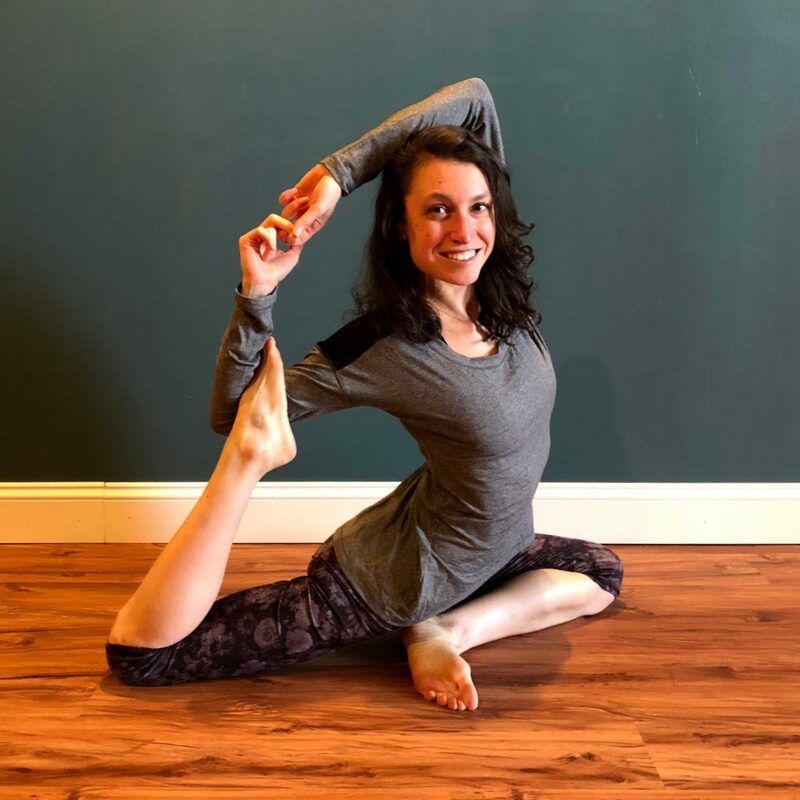 Cinda loves to teach a variety of yoga and is trained in many… from the grace and fluidity of a Vinyasa to the alignment in Hatha and Ashtanga, Yin as well as Gentle, Restorative yoga is ever so important to go deep into our connective tissue as well as counter all of the craziness in our lives! 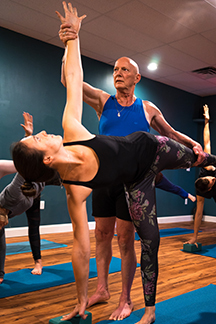 Dharma Yoga is the most special to Cinda and she incorporates his teaching into every one of her classes. Everybody comes to their mats with different intentions – mine was for self-improvement, and what I found was self-acceptance. Realizing how much the practice of yoga had transformed my life, I wanted to share this passion with other people. I took my yoga teacher training with Andrea von Behren in 2005. Teaching from my own practice, I offer compassion and a heart felt energy to my students, encouraging them to find their inner child. I have been blessed and fortunate enough that my work takes me to India a couple of times a year and can practice with masters there. I am looking forward to seeing you on your mat at Evolve! Namaste. Linda has been on the move all of her life with interests such as water skiing, snow skiing, ice hockey, strength training, biking, backpacking with an occasional asana class thrown in at the gym. While searching for some balance in life and health, Linda found Evolve Yoga. She started with a partner yoga class, loved it and dove right in, grasping for everything yoga had to offer! Linda became a certified yoga instructor though Cinda’s 200 hour YTT course in December, 2018. Yoga has brought Linda a new perspective on life and she loves to share it with others! Janice has been practicing yoga for forty plus years and believes the benefits of yoga are timeless and abundant. Throughout her life, her steady companion has been yoga. Initially, it was the physical aspects that attracted her. Over the years breathing, meditation, concentration and focus brought peace and understanding — benefits that shadowed her off the mat and into life. Having obtained her YT-200 teacher training from Cinda, Janice also has her yin-yoga certificate. Today, she shares yoga with others so they can live an active, balanced and dynamic life. If Jamie looks familiar, it’s because she spends as much time as she can at Evolve. Jamie found Evolve over 5 years ago and has had a dedicated practice there ever since. Yoga has helped her through PA school and many a personal challenge, providing a source of both comfort and strength. It has changed her outlook on life in ways she never thought possible and greatly shaped the person she is today. 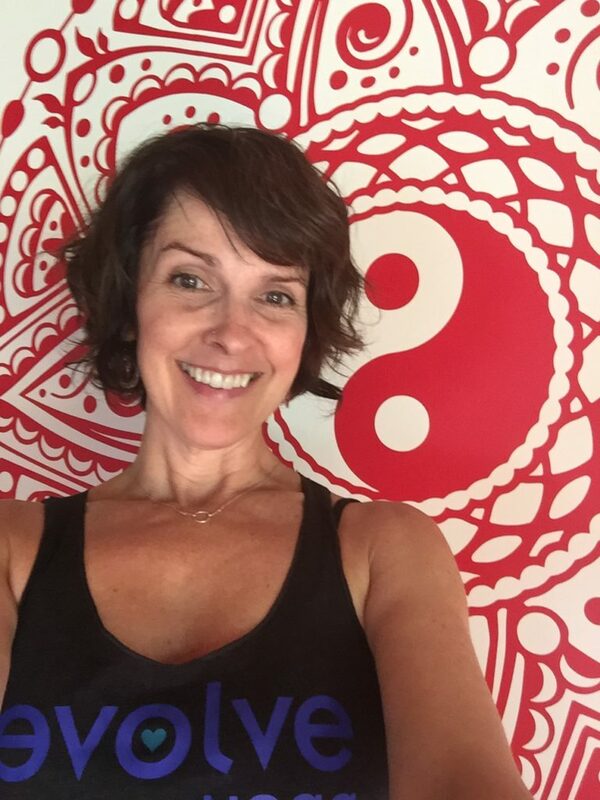 Jamie recently completed her 200 hour training with Cinda in April, 2018, which deeply fulfilled a longtime desire of hers to deepen her practice and expand her knowledge of what has become such a source of joy in her life. She is a Physician Assistant in the Emergency Department, and is so grateful for the balance yoga provides in her otherwise fast-paced life. James brings a balance of intensity and ease to his classes. 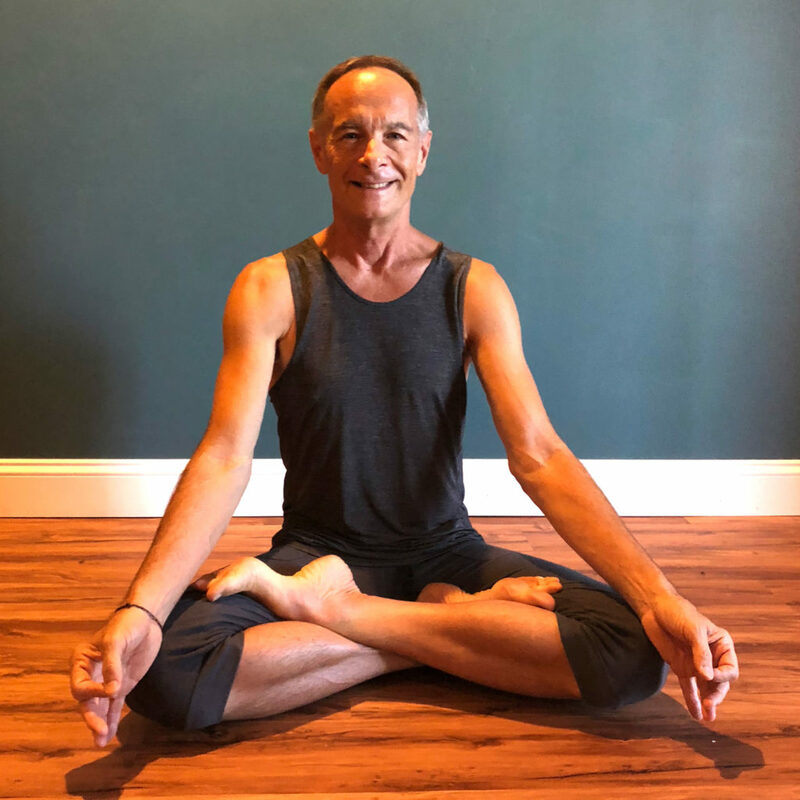 Finding his inspiration through the practice of Ashtanga, VInyasa and Slow flow several years ago, he became a teacher in 2009 with Jonny Kest, and has since been teaching on a regular basis. He brings a compassionate yet disciplined approach to create freedom, well-being, and the ability to live more authentically in the moment, providing a strong foundation for facing the challenges in life. What to expect in class? Breath-based, creative flows designed to open the body in a heated space. Structurally sound sequencing and postures adaptable to any level of physical ability. 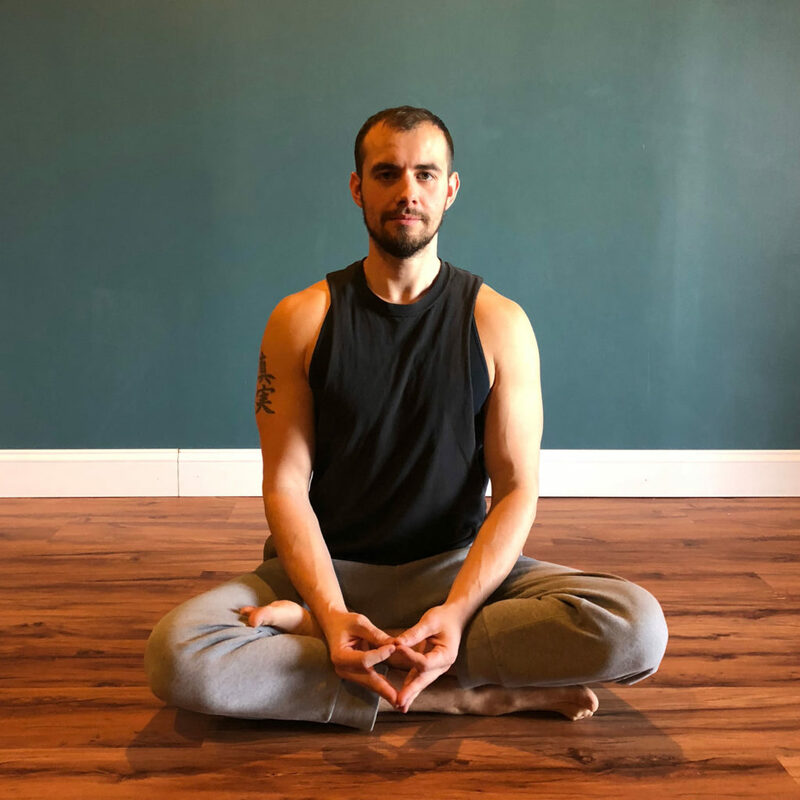 After becoming infatuated with Eastern philosophy, Justin entered yoga teacher training with Cinda Lark in 2013, while simultaneously training with a Peruvian Shaman, Joseph Pahl. He has studied with several spiritual guides and participated in many spiritual leadership courses with Alan Haras and several other teachers. He’s most interested in ‘where’ all of the spiritual methods take us. Yoga, meditation, mindfulness, and observation are all simply methods. We use these methods to bring us to something more authentic and of a greater depth than the mental and emotional bodies tend to take us. Justin holds space and offers opportunities for something unexpected to happen; an inner encounter or an experience; maybe even an epiphany. We’re always moving from truth to higher truth. Yoga asana, pranayama, and contemplation are the vehicle to drive us there, if we’re willing. Lets ride together! Lynne Baum, ERYT says that first and foremost i am a student of life. Yoga burst into my life in 1996 while working full time and going to college in Fort Lauderdale Florida. My first teacher was Madage ( respected mother) and taught me the traditions of Kriya, Asana and meditation. She turned me onto Autobiography of Yogi and Yoga and Reincarnation, books that changed my life. After school I returned to MI and started training at Namaste in my home town of Royal Oak. One year later I moved to MN and opened my first yoga studio. I knew from my first class I wanted to teach. In 2005 I wanted to be a student again. So I was off to my first trip to India. Three months of travel included working at mother Teresa’s ashram, the international yoga festival in Rishikesh, studying at several ashrams with many gurus and swamis across many cities, meeting people from all around the world, and ending with my first 10 day silent retreat. This was all preparation to come home and care for father who was diagnosed with stage four cancer. That was 2006 and I’m still here. I love my students, they are my teachers. I love teaching Yin which is now my primary focus. And I love Evolve Yoga! 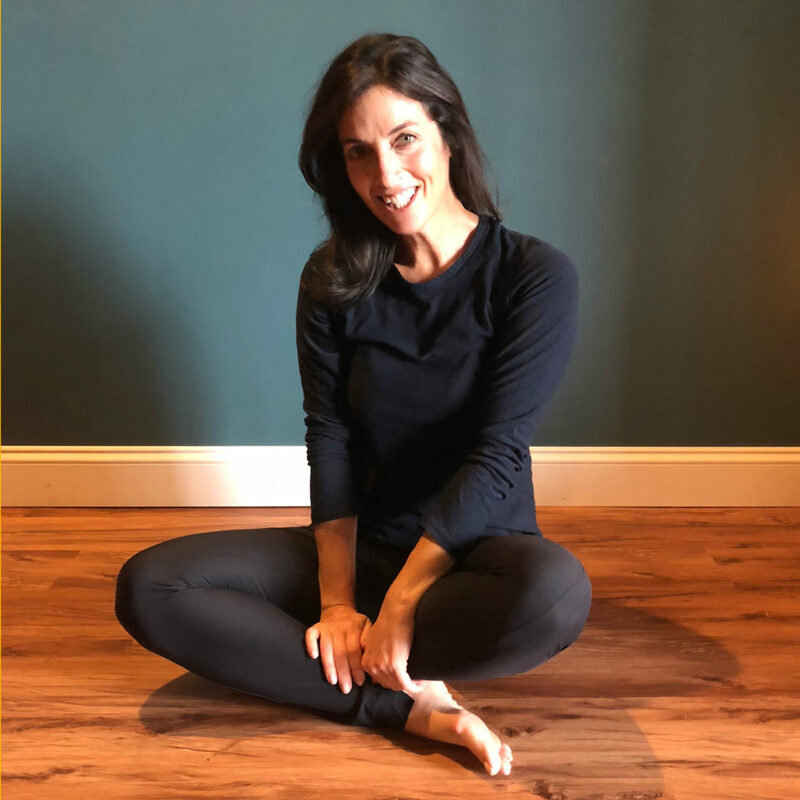 For the last decade, Jennifer has been sharing her love of movement as a pilates instructor certified through Balanced Body. So completing Cinda’s yoga teacher training here at evolve was a natural next step as a movement specialist. The practice of yoga has further deepened Jennifer’s appreciation for functional movement. She combines movements that require strength and balance while using proper form to align the body and spirit. She is excited to bring the fusion of the two practices in the form of Yogalates here to Evolve! Erica began her yoga practice ten years ago as a New Year’s Resolution. Within a month, she saw all kinds of benefits. Her spine was stronger, and she no longer experienced the lower back pain that had plagued her for years. She also regained flexibility and a sense of peace. Yoga alleviates her joint pain from Celiac disease and helps her to lead a healthy lifestyle. Erica began her studies with her teacher Sri Dharma Mittra in 2013. Since then, she has completed both the 200 hundred and 500 hundred hour trainings at the Dharma Yoga Center in New York. She enjoys spreading compassion, love and her knowledge of yoga as taught to her by Sri Dharma. In her free time, Erica enjoys cooking vegan food for her family and friends, going to her children’s sporting events and taking her puppy Roxy for afternoon walks.